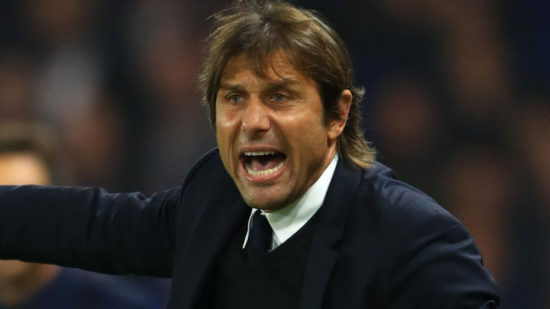 When Chelsea became Premier League champions last season, there were varied reasons by pundits, coaches and fans alike as to why such a small group of players would surge unchallenged to the title , although it is undisputed that Antonio Conte possesses world-class players at his disposal , the likes of Eden Hazard, N’golo Kante who was named in the PFA team of the year consecutively since his move from France in 2014, David Luiz and Alvaro Morata who signed from Real Madrid in the summer, Victor Moses and Marcos Alonso were also magnificent last season, upcoming players like Andreas Christensen and Musonda have also shown they have the requisite qualities to be good enough at this level. 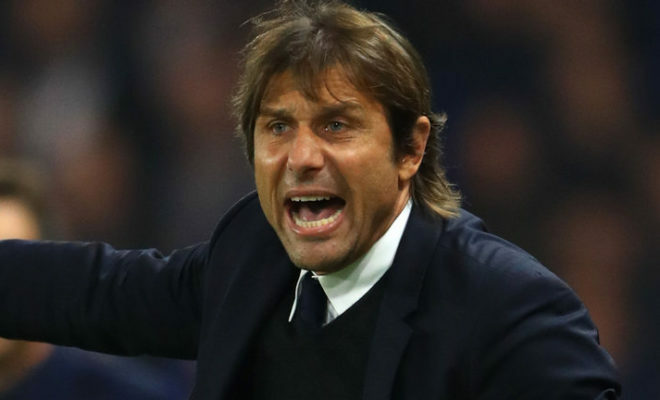 Fast forward into this season and although Chelsea are comfortably among the top three, they have had to contend with playing in Europe and at home front. This has affected the team’s performance as they travelled thousands of kilometres to play games hence the players have looked fatigued and jaded in games thus easily succumbing to injuries, this was evidently shown when Roma gazumped Chelsea at the Stadio Olympico a month ago as there was no backup option to N’golo Kante who was injured. The continuous use of Morata in games apparently due to the lack of faith in Michy Batshuayi has resulted in the Spanish striker appearing jaded and hence go missing in games, Conte seemed to have noticed and has dropped him to the bench using Eden Hazard as a lone striker during games, there is no denying that the 25-year-old can change the outcome of a game with his ability but that has been few and far between recently, with the striker looking way off his best in games. Eden Hazard has sparkled all season and will be a contender for the Player of the Year but players like Pedro, William and summer signing Bakayoko have been inconsistent and this has made Chelsea fans bite their lips over the trio of Salah, De Bruyne and Lukaku who were deemed surplus to requirements by Jose Mourinho but so far have excelled with Salah moving up to 20 goals before Christmas and De Bruyne being the orchestrator in City’s title challenge, this had led to calls for Chelsea to address their depth problems by deeping into the January transfer window and rightly so. forefronts, but also have the necessary qualities to elevate the club to the next level.